I haven’t posted in awhile but it’s because I’ve been in a bit of a transition from my former desk job with National Geographic Maps to guiding for the Summer in Montana. This summer I’m working at Montana River Guides, a company located along the Clark Fork in Alberton, MT. It’s a fantastic company that is headed by Mike Johnston. He also owns and operates the Whitewater Rescue Institute which is a river safety instruction certification program. All in all the drive out here was fantastic, I stopped along the border of North Dakota and Montana at the Theodore Roosevelt National Monument rest stop. It was one of the most beautiful places I’ve pulled over to stop at and is also the cover photo for this post. 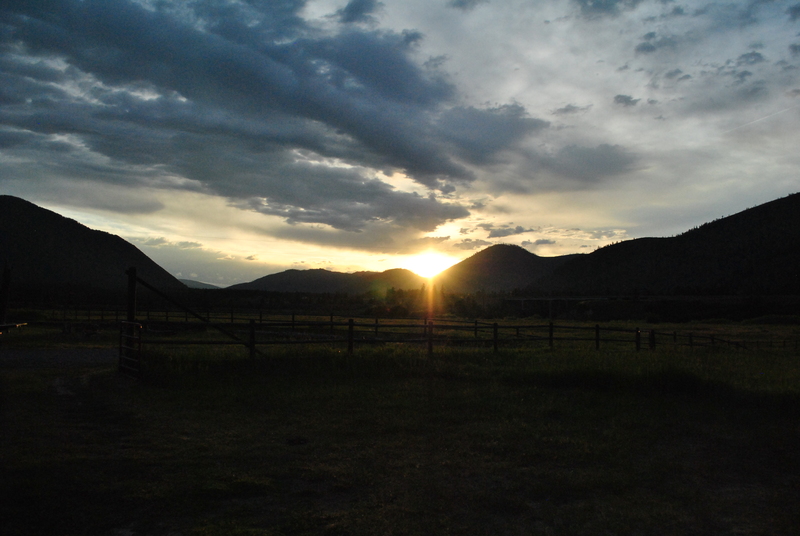 While here in Montana I’m staying at the Ranch. A beautiful log cabin arrangement that Mike sets us up with. Although this place is quite phenomenal I decided to tent it once again and soak up as much fresh air as possible. I’ve only been here about 4/5 days and have already logged over 85 miles of river time. This is a combination of the Clark Fork and Lochsa River in Idaho. Bryant, Jack, and myself headed over to the Lochsa on Monday to do some pretty rad class IV kayaking. It was by far the largest whitewater I’ve seen/ran and couldn’t of turned out better. It was sunny which is rare for that region and we ended up doing the 10 mile stretch twice. It’s great to be completely exhausted at night and to know that you really had a huge day. My back is feeling, it but it’s great to get into the swing of things as the seasons looking to be busier than normal. I’ll try to keep updates but the river beckons and we’re out almost everyday twice a day!